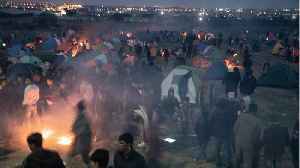 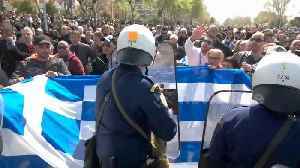 Greek police fired teargas to disperse protesters, who hurled petrol bombs and stones. 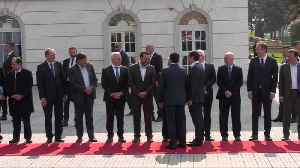 Several rallies are planned against a deal over the name of neighbouring Macedonia. 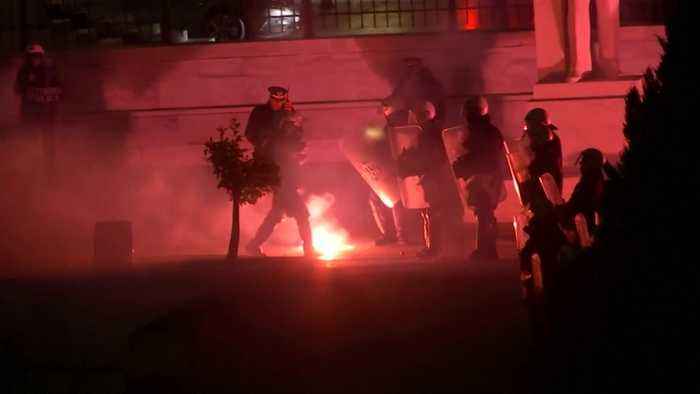 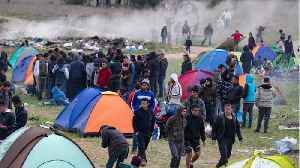 Greek police fired teargas to disperse crowds gathered outside parliament on Thursday (January 24) to protest against a deal over the name of neighbouring Macedonia. 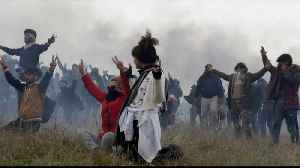 Hooded protesters hurled petrol bombs, stones, flares and firecrackers at police guarding the parliament, who responded with teargas and took several protesters into custody.